Brigid Brannagh (born August 3, 1972) is an American actress. 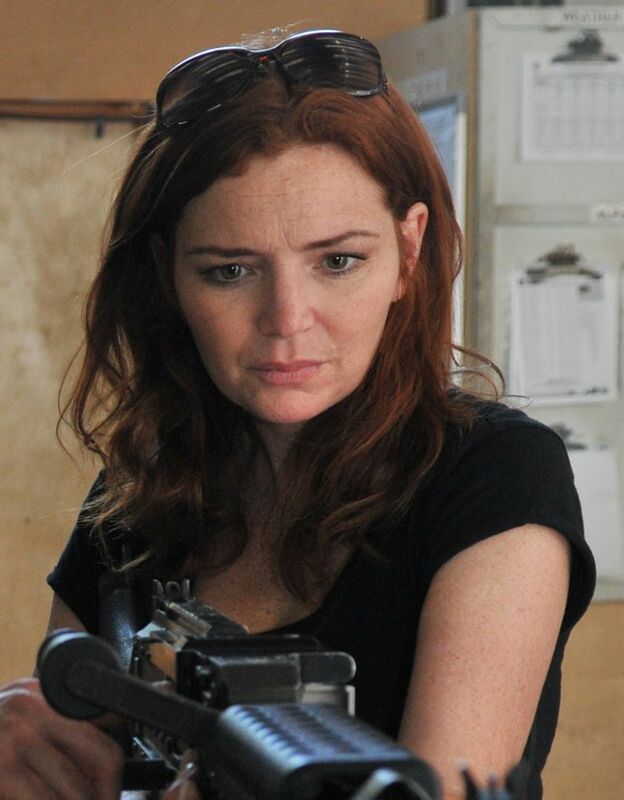 She has been credited as Brigid Brannagh, Brigid Brannah, Brigid Brannaugh, Brigid Walsh, and Brigid Conley Walsh. Read more on Wikipedia.